*BRIEFING ONLINE on THU 4th OCT at 09:00 AEST* Modern kangaroos rapidly evolved and diversified much later than we thought, around 3 million years ago, in response to the spread of grasslands, according to Australian research. Previously it was thought that they evolved gradually as aridity slowly spread across the continent 12–5 million years ago. 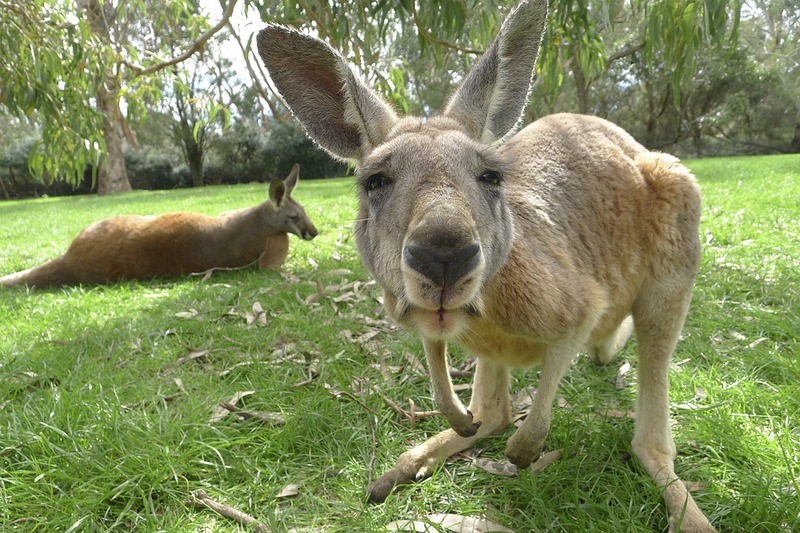 By studying the teeth of kangaroos and their ancestors from the last 25 million years, the researchers have found that the iconic 'Roo' actually has a remarkably recent origin compared with horses and other herbivores in the Northern Hemisphere. Funder: Australian Research Council grants to G.J.P. (DP110100726, FT130101728). A.M.C.C. was supported by an Australian Postgraduate Award. Journalists can register and join the briefing online. Each presenter will speak for 5-7 minutes followed by questions. Journalists will have the opportunity to ask questions online. 1. Go to the briefing web portal by clicking here 5 minutes before the start time or anytime during the briefing. Alternatively go to scimex.org and follow the links. If you are having difficulties logging in, we suggest you try pasting the link into a different browser.